Cuisine: Vietnamese. Recipe type: Basics, Main Dish, To Go. A nice and healthy snack that's very easy to prepare. 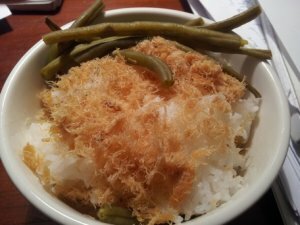 Cuisine: Vietnamese. Recipe type: Buffet Food, Rolls, To Go. 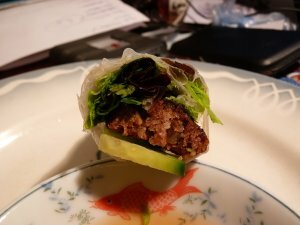 Cuisine: Vietnamese. Recipe type: Appetiser, Buffet Food, To Go. 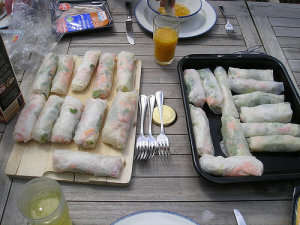 Salad rolls, a great recipe for summer. Cuisine: Vietnamese. Recipe type: To Go. 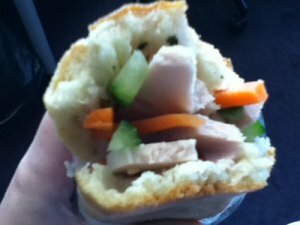 A basic recipe for the classic Vietnamese sandwich.